We have a complete license for all your favorite NFL, MLB and NBA products. 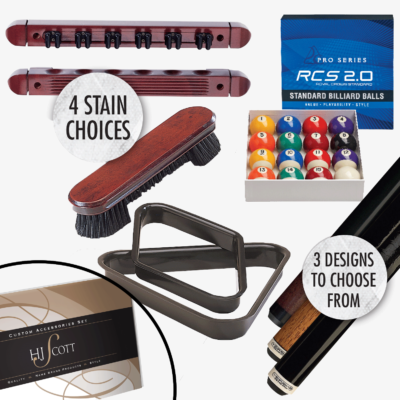 Contact or visit us today for details about products. 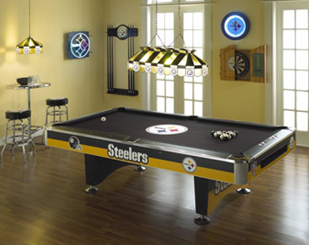 Contact us to discuss your favorite team’s licensed products & find out how we can help to make your game room the envy of your friends!